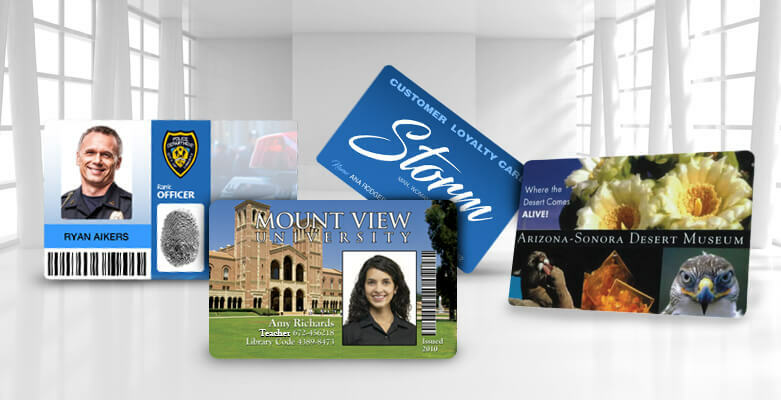 Non-profit organizations stand to gain a lot from implementing a custom card program. Religious, political and relief groups can maximize efficiency with the ability to print cards when and where they want. 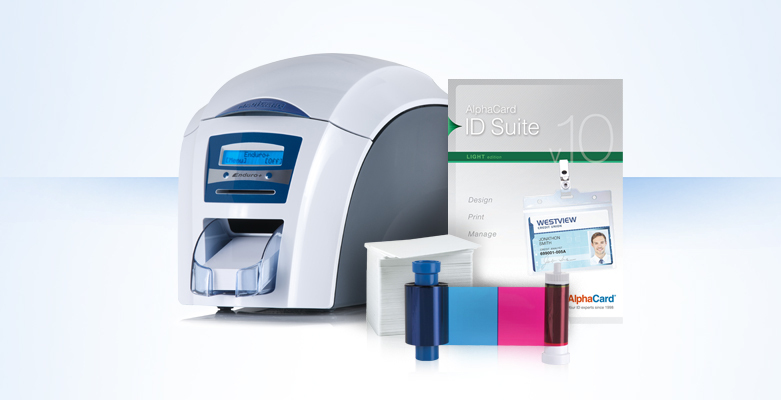 AlphaCard has experience providing professional card printing solutions to small and large NPOs throughout the world. In fact, leading aid organizations like American Red Cross and Mercy Corps have relied on AlphaCard for our expertise and inventory.